Real Madrid have made Manchester United star Paul Pogba one of their No. 1 targets of the summer transfer window, but the Red Devils have slapped a huge price tag on the player to ward off interest from the Spanish side. According to Marca, the Frenchman’s agent Mino Raiola has been told by United chiefs that Pogba will not be allowed to leave on the cheap. The Old Trafford club would only entertain offers upwards of £130million. 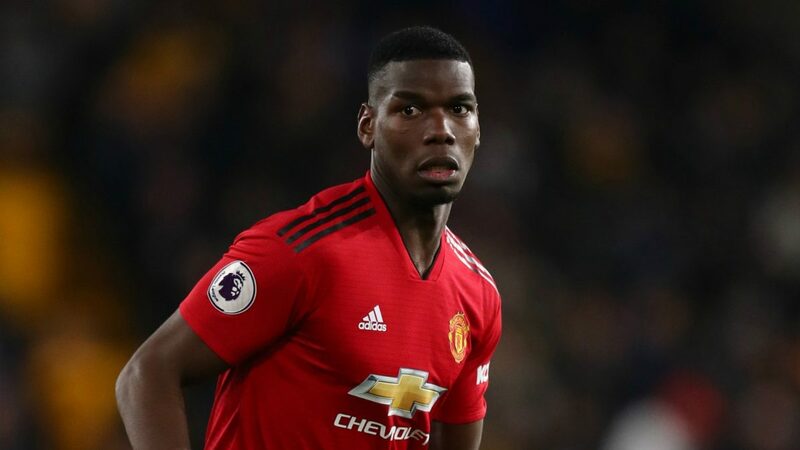 Pogba joined Manchester United for £89million back in 2016 and his contract expires in June 2021.